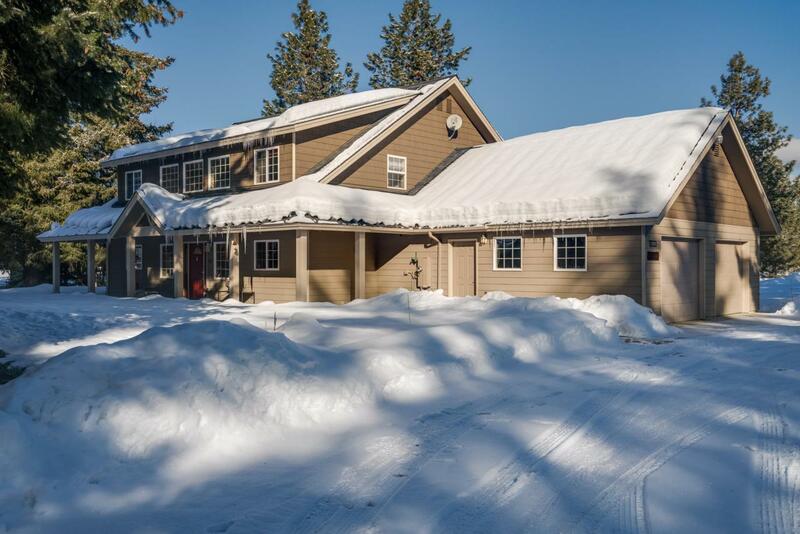 Immaculate home in Plain close to the cross-country ski and snowmobile trails nearby! 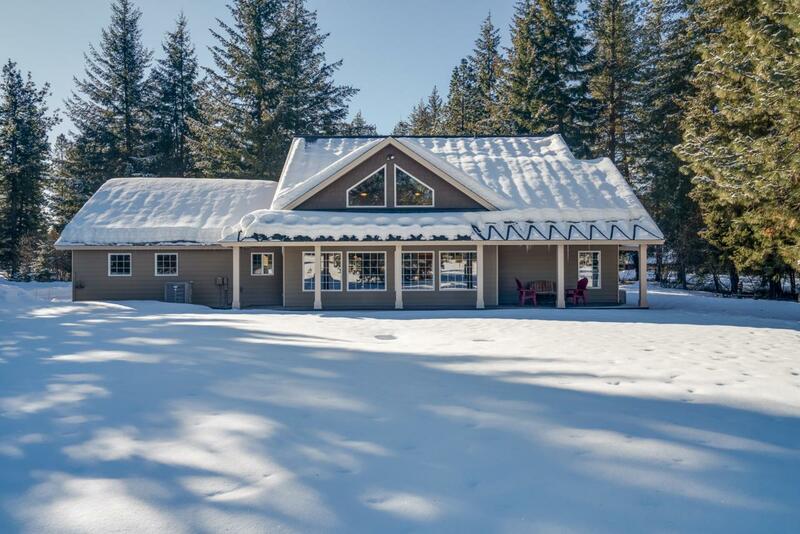 Open great room, river rock fireplace, vaulted ceilings, and windows that showcase the property's exceptional views. Delightful kitchen with a large center island, slab granite, tile floors, and lots of cabinetry. Large master suite, plus a full guest suite upstairs, as well as an open loft and an office/bonus that could easily be used as a 3rd bedroom. 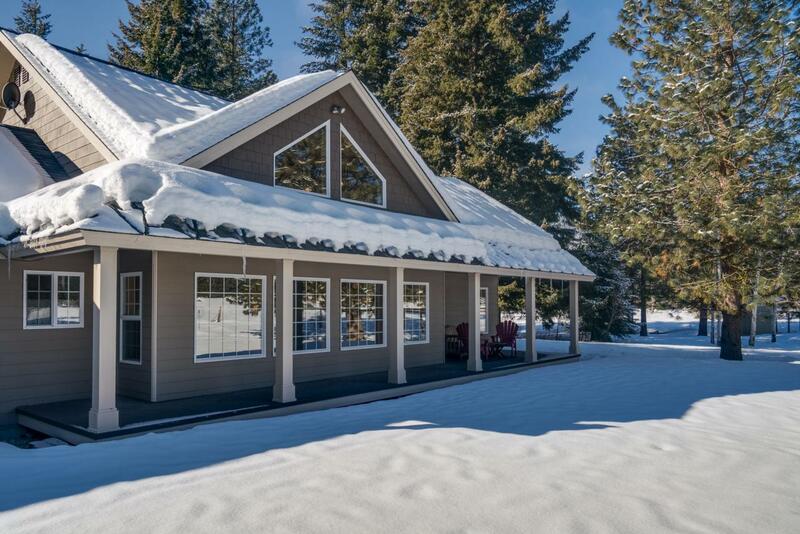 Attached 2-car garage for easy winter access, yard with sprinkler system, fenced garden, greenhouse, and outbuilding. 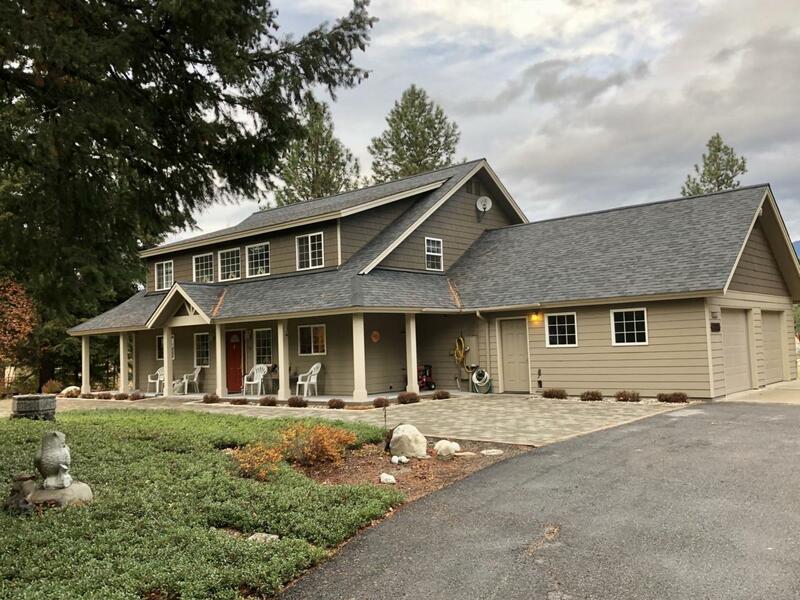 Listing provided courtesy of Steve Craig of Lake Wenatchee Properties, Inc..